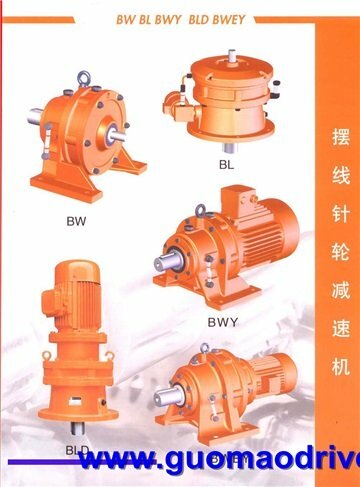 Selection of general speed reducer includes condition, select the type, determine the specifications and other steps. In contrast, the type selection is more simple, while providing accurate reducer working conditions, master reducer design, manufacture and use of key common feature is a reasonable choice reducer correct specifications. Specifications choose strength, thermal equilibrium, the shaft extension portion radial load and other conditions to be met. The biggest difference is GM reducer and special reducer design selection process is that the former applies to all sectors, but the deceleration only by a particular design of working conditions, so users need to consider the selection of different correction coefficients according to individual requirements plant selection should be based on the actual motor power (not the gear unit rated power) play nameplate; the latter according to the user's special conditions designed to consider factors that, the design has been made generally considered, as long as the selection using a power less than or equal reduction The power rating can be, the method is relatively simple. Universal reducer allowable thermal power values are (under normal ambient temperature of 20 ℃, per hour, 100%, continuous operation, the power efficiency of 100%), the maximum allowed by the lubricant equilibrium temperature (usually 85 specific working conditions ℃) determined. The condition is not at the same time pressing the corresponding coefficient (sometimes integrated into a coefficient) be amended. 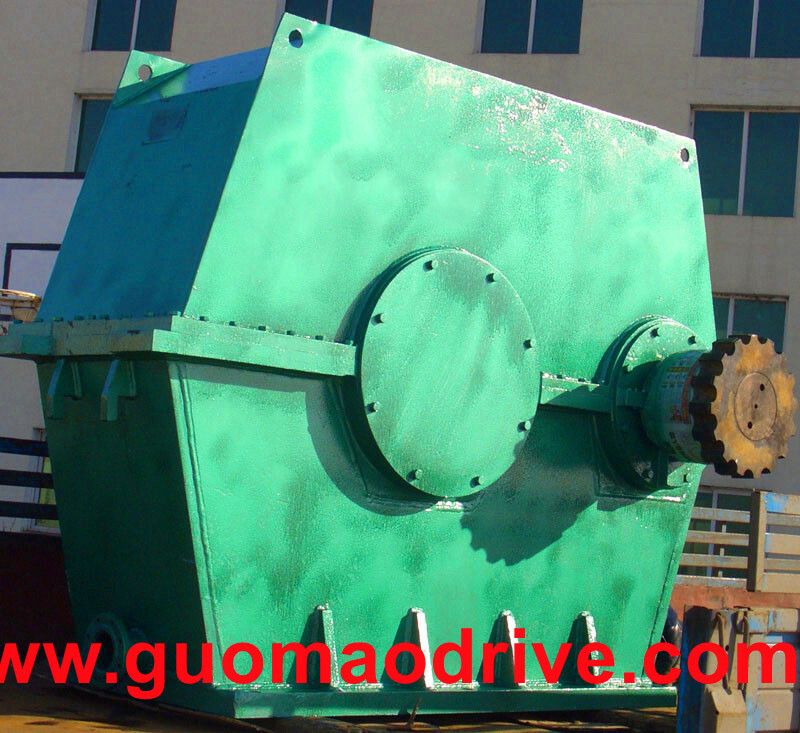 Universal reducer often required to input shaft, an output shaft extending middle part withstand the maximum allowed radial load to be limiting and should be checked, the manufacturer shall propose bold and increase the bearing shaft diameter exceeds requirements.